Games almost eventually will end up getting a new edition. One of the consequences of that is that side supplemental items might not be able to be used anymore. 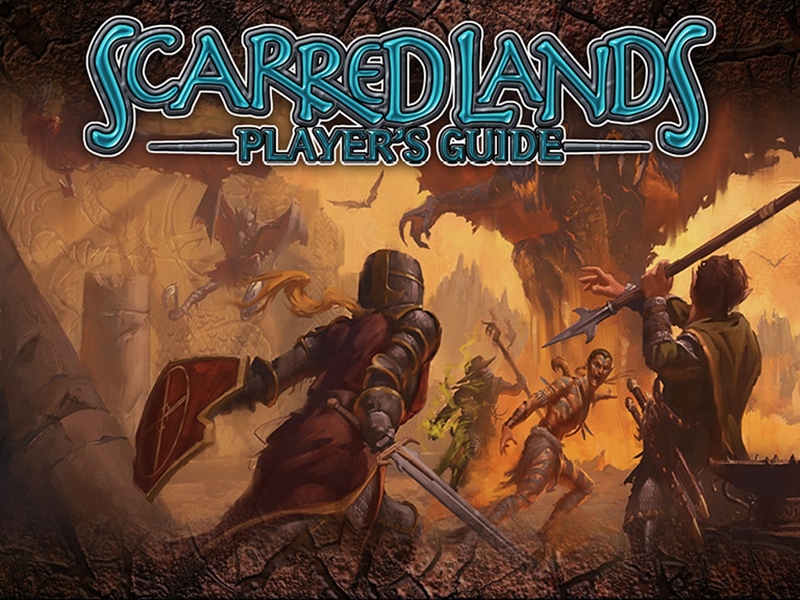 Scarred Lands was originally created for 3rd Edition D&D, but obviously the game has moved forward since then. Well, now the folks at Nocturnal Media are looking to make an updated version of Scarred Lands for 5th Edition as well as for Pathfinder. For the mortals living in a land, it's generally not a good idea when gods and titans go to war. There's bound to be collateral damage. The titans could draw their power from the land, itself. They could form mountains, create rivers, and flatten vast plains. But their kids, the gods, were a different thing. God drew power from the followers behind them. Eventually, a battle of the generations happened, which caused all sorts of chaos. It's into that conflict that your players are placed. The campaign is a bit more than half-funded with still 27 days left to go.